Logical Access in computer security it is often defined as interactions with hardware through remote access. This type of access generally features identification, authentication and authorization protocols. 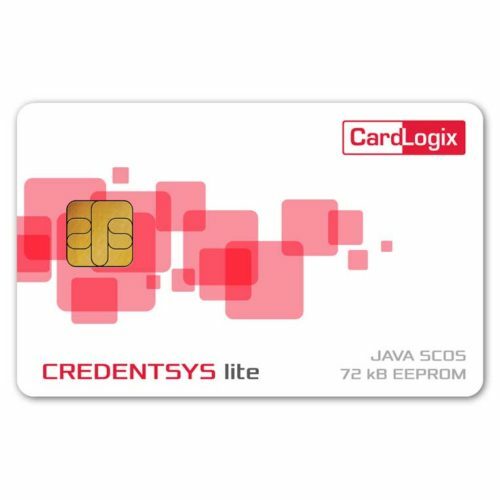 Logical access is often needed for remote access of hardware and is often contrasted with the term “physical access”, which refers to interactions (such as a lock and key) with hardware in the physical environment, where equipment is stored and used. Businesses, organizations and other entities use a wide spectrum of logical access controls to protect hardware from unauthorized remote access. 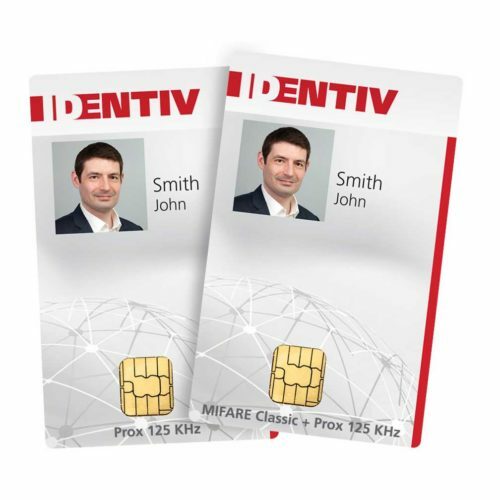 These can include sophisticated password programs, secure smart cards or tokens, advanced biometric security features, or any other setups that effectively identify and screen users at any administrative level. 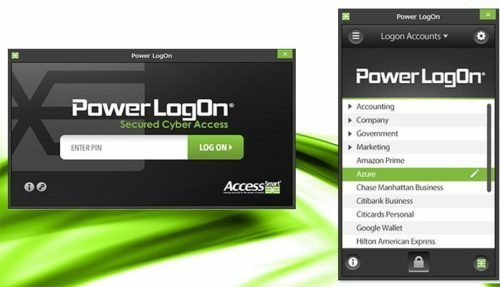 Government logical access security is often different from business logical access security, where federal agencies may have specific guidelines for controlling logical access. Users may be required to hold security clearances or go through other screening procedures that complement secure password or biometric functions. This is all part of protecting the data kept on a specific hardware setup.